In designing a landscape or an outdoor living area, it is important that we design according to your lifestyle, personality, and desires. Designing a landscape or outdoor living area is an art, and without knowing what colors we have to work with and the canvas in which to put the colors on, we would be designing in the dark. Email or call us today to set up your design consultation. We proudly offer complimentary design consultations to all of our new and existing clients. Matthew Lombardo, owner and operator of Lombardo Landscaping and Water Features, Inc., has a passion for landscape design. 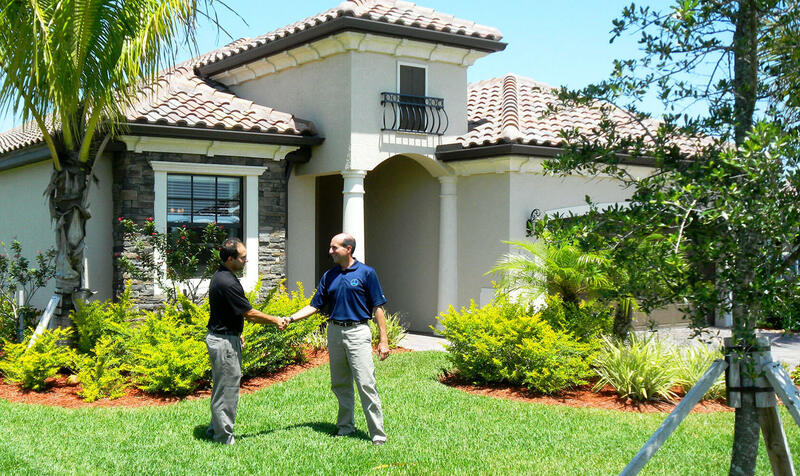 At Lombardo Landscaping, we know that the designs we create must reflect the personality, character and presence of you and your home. Matt always personally consults with his clients at their location, so he can get to know them and get a feel for the character and impression the client wants to make with their project. 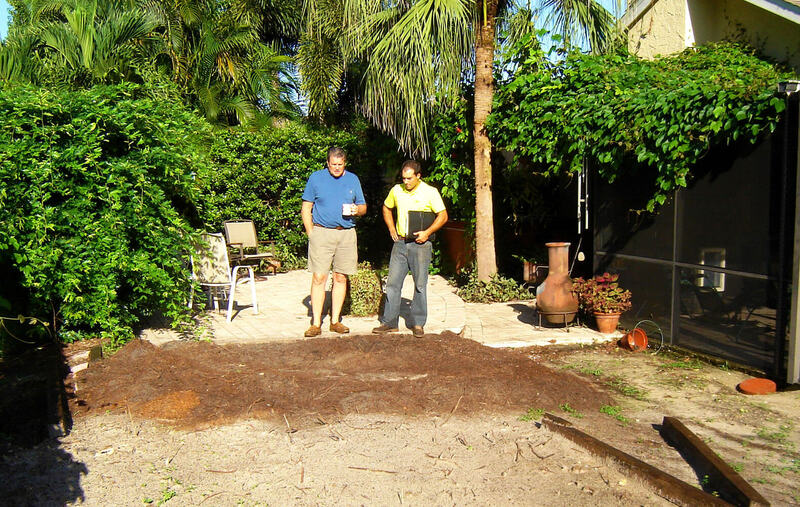 After this initial meeting and discussion, we will create a landscape design to your specifications and then meet with you again to finalize and customize the concept. 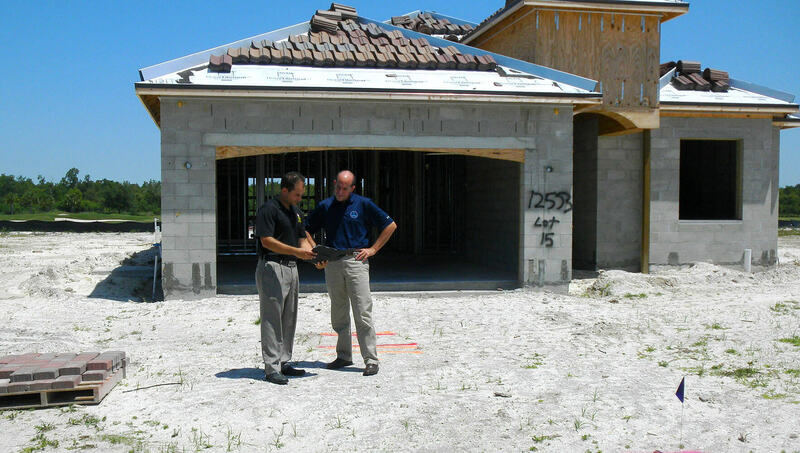 Following this consultation, we will provide you with an estimate for completing the work. We always value the opportunity to meet in person and help you bring your visions to life. More from Matt: “I’ve traveled and studied gardens in Europe and South America, including Ecuador, which is known for the prettiest flowers, and Italy, known for their famous and elegant gardens… let me bring my passion and enthusiasm for creating beautiful landscapes into your home’s design”.